Found 11 blog entries for April 2017. Friday, April 28th, 2017 at 9:45pm. Here's your chance to own this 4 beds, 4 baths home! Friday, April 28th, 2017 at 6:50am. Call us today @ 780-634-8151 for more information. Tuesday, April 25th, 2017 at 7:07pm. The last week of April is upon us, now is the time to make your move! If you finally decided to buy that Edmonton dream home, you can expect help from Chita Metcalfe of Edmonton Mortgage Source, in financing your home. Thursday, April 20th, 2017 at 9:26pm. 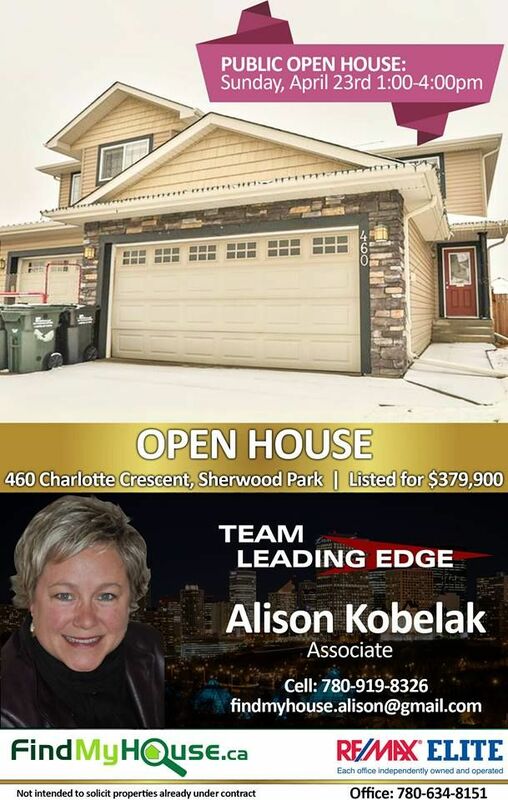 Here's your chance to own this home in the beautiful neighborhood of Sherwood Park! Thursday, April 20th, 2017 at 8:51pm. 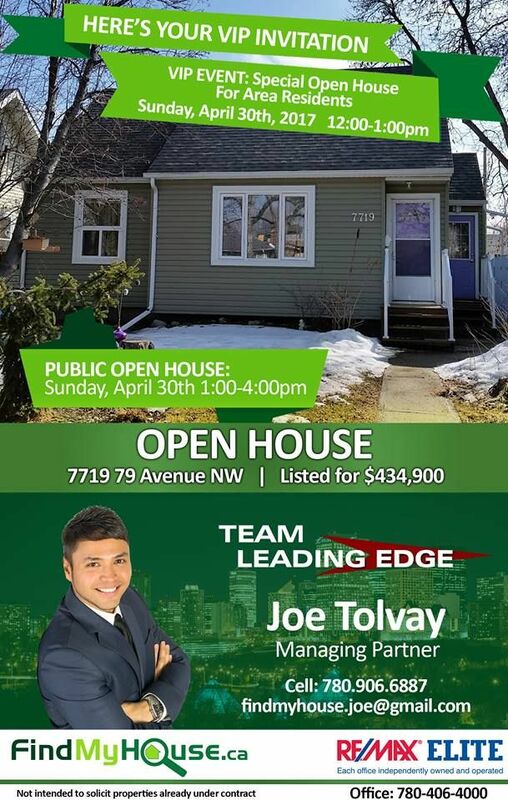 An awesome Open House will be happening at 7719 79 Avenue NW, this April 30 (Sunday), Special Open House for Area Residents: 12:00pm to 1:00pm. Public Open House: 1:00pm to 4:00pm. This is a great opportunity for you to own your very own house for only $434,900! Tuesday, April 18th, 2017 at 8:06pm. 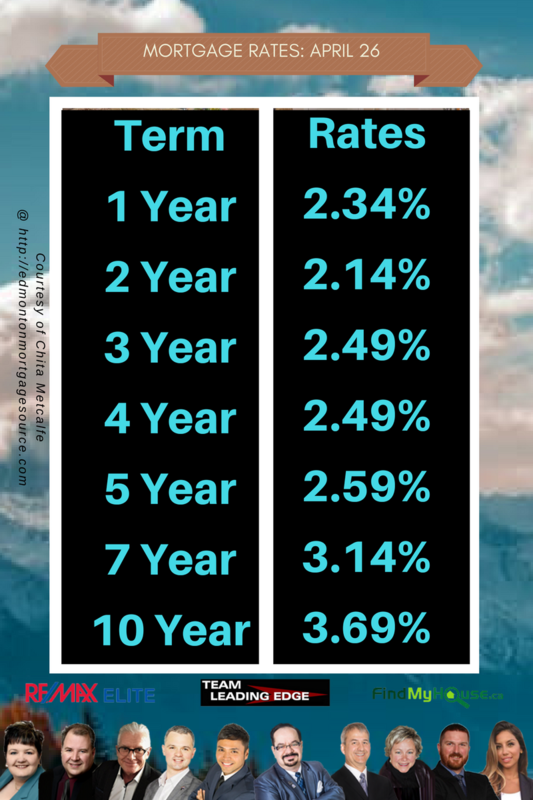 The Edmonton Mortgage Rates have been steady this past few weeks which is great news to all Edmonton home buyers. Tuesday, April 11th, 2017 at 8:35pm. 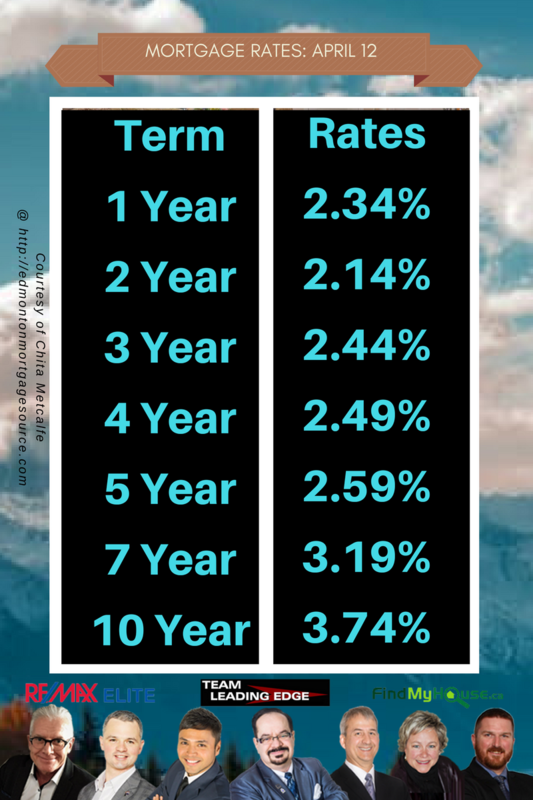 For first-time Edmonton home sellers who have never been through the process before, it has become a different world than it was in the past. Today’s buyers are much more savvy and have more tools in their arsenal. As a result, Edmonton home sellers inevitably spend more time and money in making their homes appealing. As a seller, don’t be disheartened. 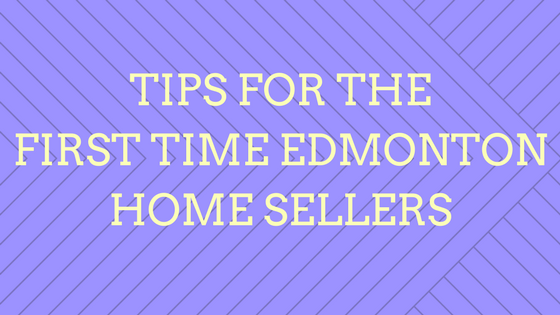 Here are some tips for the first time Edmonton home seller! Tuesday, April 11th, 2017 at 8:01pm. Three unchanged. Two increased. Two declined. The rates might continue to change in the coming weeks, delaying your purchase might cost you even more. Tuesday, April 4th, 2017 at 9:43pm. We're already on the first week of April, are you finally ready to buy that dream Edmonton home of yours? If yes, let our partner Chita Metcalfe of Edmonton Mortgage Source help you finance that purchase..
Monday, April 3rd, 2017 at 6:54pm. We have already arrived at the end of the first quarter of 2017 and yet 2016 feels like it was here only yesterday. High demand in certain price markets and low interest rates were the essence of housing sales in 2016 and 2017 is shaping up to be another good year. Although spring is upon us, it is not too late to sell your Edmonton house this 2017. 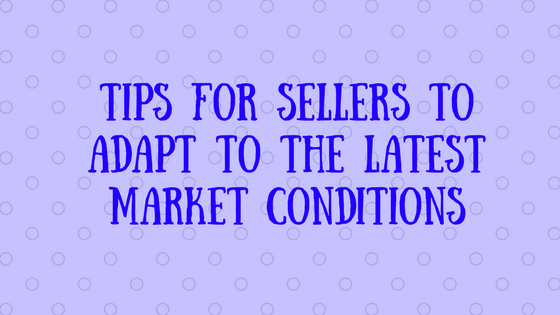 Here are some tips for sellers to adapt to the latest market conditions. A seller’s best investment is time spent researching agents. If you hire a bad agent this can cause you tens of thousands of dollars. With the use of the internet, social marketing sites and agent reviews, information about Edmonton Realtors is plentiful and available.